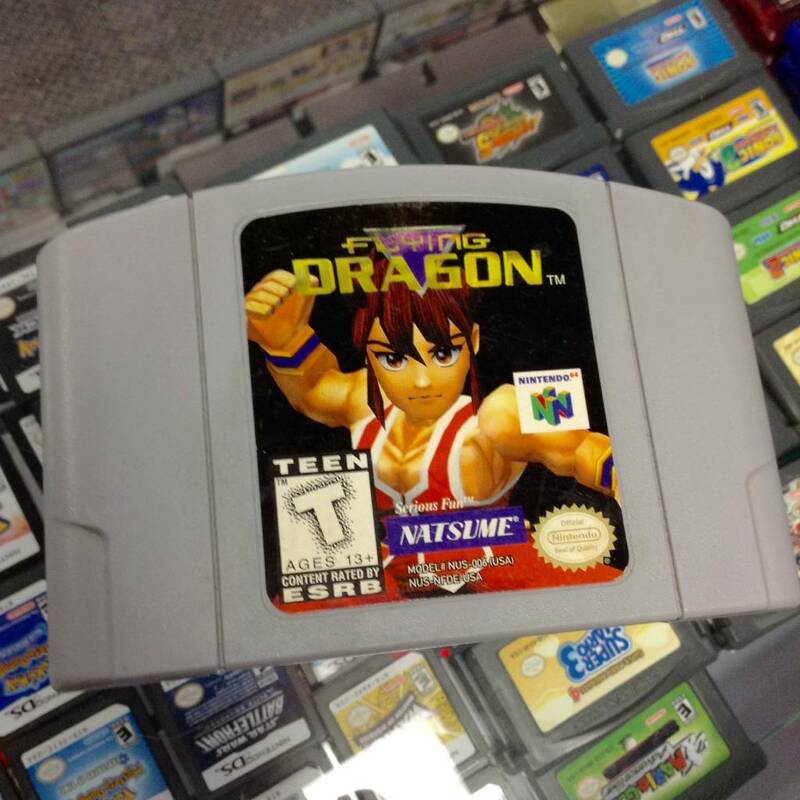 Pick up one of the most unique fighting games to hit the N64! 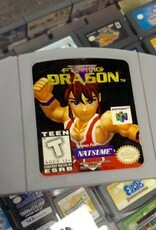 Flying Dragon is an arcade style fighter with RPG elements mashed into it. Pick your favorite character, and compete to collect ranks and special items that will teach the characters new moves and techniques. Flying Dragon also includes two different modes, Virtual and SD, with different character skins for both modes. Compete with your friends or against AI, and become a master of martial arts!